In the 1990s, property values in Basalt were growing, and the town council at the time decided to lower the mill levy, or the rate at which property is taxed, to keep the town’s revenue consistent. The town returned money to residents it felt it didn’t need. According to Ryan Mahoney, Basalt’s current town manager, this changed in 2010. Property values were falling, hurting the town’s budget, and the council voted to increase the mill levy. This was the mistake, Mahoney says. Lowering a mill levy is one thing, raising it is another. "You can bring it down all you want, but the minute you start to increase it, then you would have to go to a vote of the people," he said. Becasue there wasn’t a vote, Basalt has been violating the Taxpayers Bill of Rights (TABOR), which says any tax increase needs voter approval. Mahoney doesn’t know how this mistake wasn’t caught earlier, but says Basalt might put a ballot question to voters this fall, asking to let bygones be bygones: Letting the town keep what it's collected, and maintain the current mill levy. Mahoney says this is the first time he’s seen a violation of TABOR of this magnitude in his career. State lawmakers are leading an effort to change how the Taxpayers Bill of Rights (TABOR) is calculated. 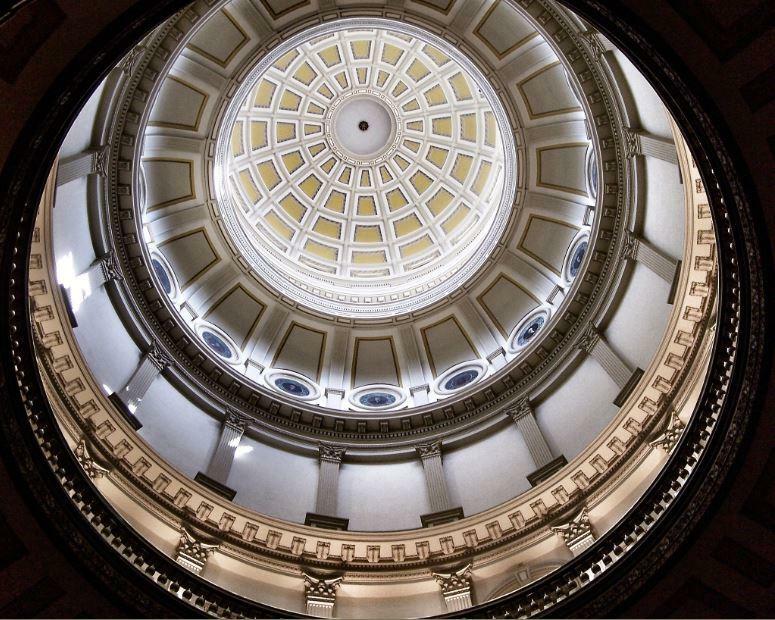 The goal: Let Colorado keep more of the tax money it collects. 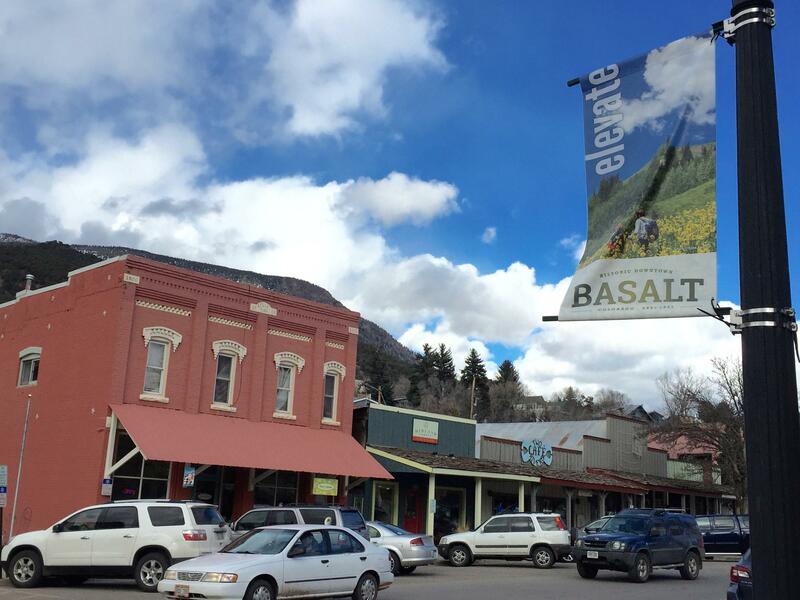 Basalt wants to hire a consultant to help update the town’s Master Plan.